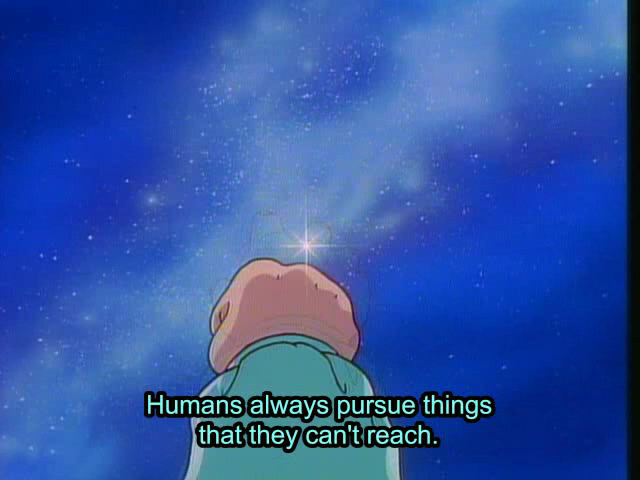 We are doomed to want the things that lie beyond our reach. 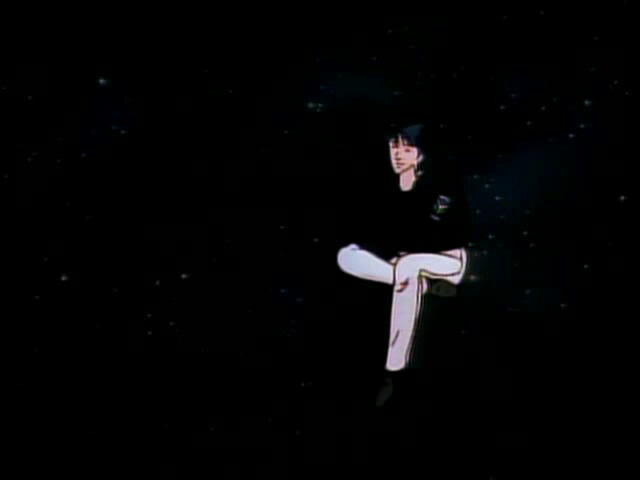 The image of the baby, Felix Mittermeyer trying to grasp at the stars ends the epic Legend of the Galactic Heroes. It is an interesting theme, speaking to us of how we can never be content, and how our actions are in complete opposition to our stated desires. I had just completed all 110 episodes, easily some of the better spent 46 hours of my life. Reuental, despite his many admirable qualities, lives for his ambitions. It’s not like he doesn’t care for people – it’d be difficult to inspire loyalty from comrades and subordinates if he didn’t. It’s that his reason for being is to fight. His pride and dignity as a warrior is paramount, and he never reflected on the human cost of his pursuit the same way Yang Wenli, or even Reinhard von Lohengramm did. 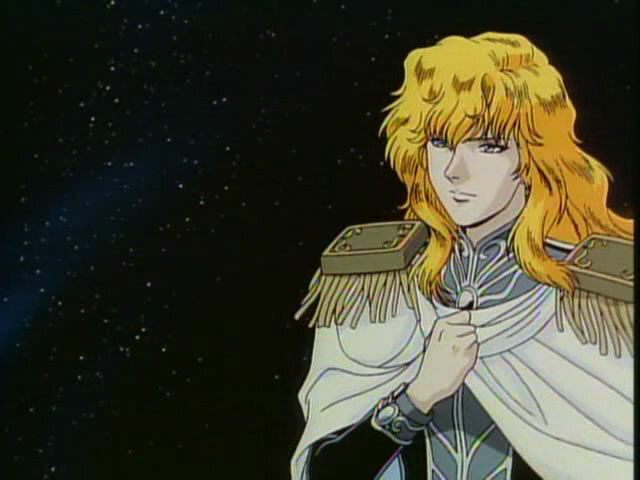 Reinhard is referred to as “a sword [that] has no reason but to exist as a sword.” His singular purpose was to “seize space”. To seize, to rip it from the hands of those who’d defend it or withhold it from him. He goes beyond Reuental because not only does he actively seek conflict, he is also not the same administrator that Reuental is (Reuental is quite talented in this sphere). Reinhard has no reason but to exist as a sword. This is the kind of political versus moral quandary that has no right answer. If Reinhard had stopped the strike, he could be dragged into a war of attrition which could claim millions of soldiers over a period of months (and even years, perhaps), but by allowing it, his rise to power is swift, albeit, forever tainted with the blood of Westerland. Neither is an easy choice to make, and for exactly that reason, we have a thrilling tête à tête between leaders, who, very literally, can forsake or save the lives of millions with one word. An ethical dilemma, as Kinon reminds us, is a conflict between two rights. I’d frame this as a long-term vs. short-term problem, where as the war takes longer, the more casualties will be incurred. The actual casualty statistics are beyond me at present, but the illustrations should present the conflict well enough. A prolonged war would have resulted in much higher casualties. However, Reinhard and Oberstein perhaps could’ve considered the nature of the casualties incurred. A prolonged war would perhaps have higher casualties overall, but the Westerland incident resulted in primarily civilian casualties. Is this distinction important? Soldiers signed on for combat risks. Civilians didn’t. 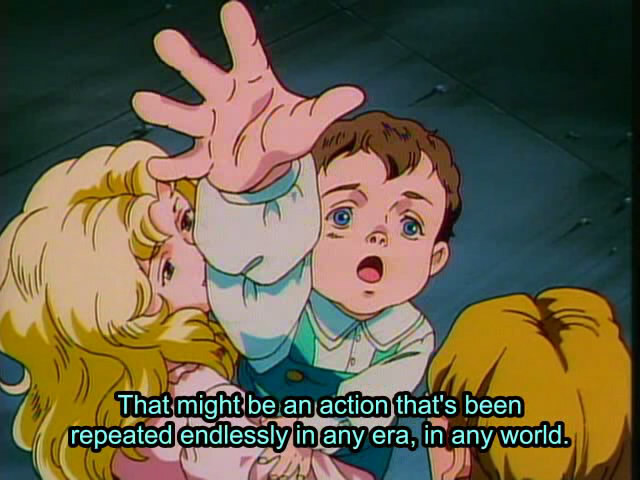 The Universal Continuity of the Gundam metaverse, if not the whole of Gundam itself attempts to portray conflict without portraying obvious moral favorites. Legend of the Galactic Heroes does in 110 episodes what Gundam tries to do in over 230 episodes (excluding Turn A Gundam). This isn’t a knock on Gundam. I’m just attempting to illustrate that as epics go, Legend of the Galactic Heroes is efficient, and economical. Another argument for this is that the theme I explore here is only one, ONE of the many interesting and compelling things that can be discovered in this show. You’ll discover finely delivered arguments (both told and shown) for autocratic and democratic forms of governance, massive space fleet battles (always in the thousands of capital ships involved), interesting dogfights, a planet-sized fortress vs. planet-sized fortress slug fest (yes you read that right) gratuitous hack-and-slash violence, drama and plot twists, comic and tragic romance, and truly interesting characters (both central and peripheral). I purposely don’t review anime (Iknight is tempted not to relate to it as anime, and I don’t blame him), but I have no qualms about calling Legend of the Galactic Heroes a masterpiece. I’m willing to bet, out of foppery and whim, that even coburn will give this show one his 10s, no grudges, no reservations, no arguments. Nearly every moment is satisfying; I almost never feel cheated – and even when I did, I can easily appease my feelings (I’m looking at you, Jesus Minci). I almost feel like I’m being too greedy for wanting more out of this anime. It does feel like a privilege to watch. 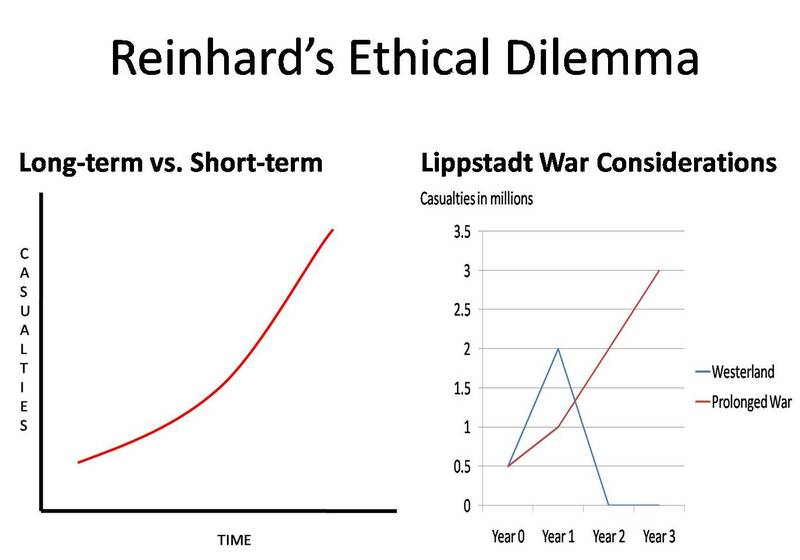 Going back to the theme I started exploring, both Reinhard and Wenli reached for ideals: Reinhard wanted to have it all – to seize the universe and keep those dear to him close, and Wenli wanted a democracy that works – that he can retire early from and enjoy a generous pension. Their ideals are both grand and quaint, and are both played out in the galaxy of stars. Like Felix Reuental, I reach for the lights in the sky. I want to have these feelings again from watching a show. 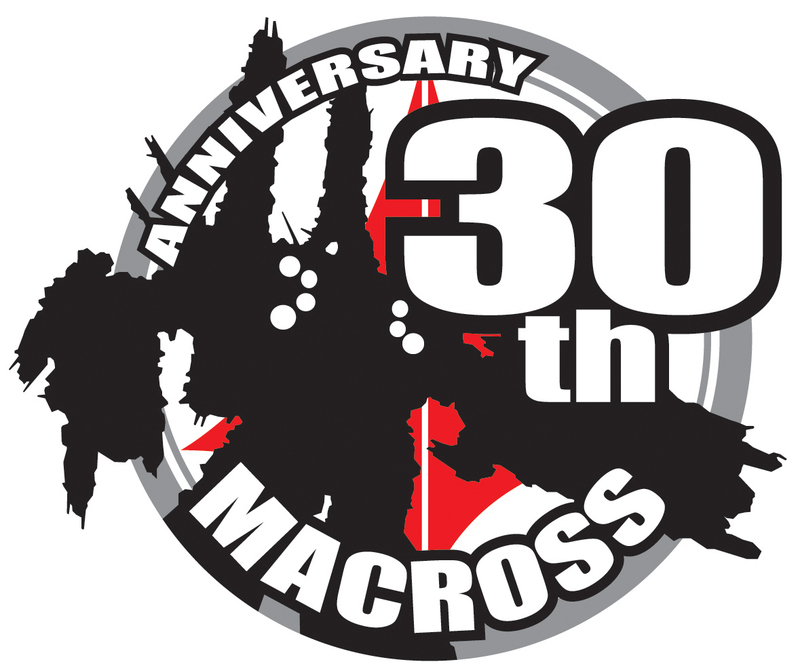 Macross can gratify me with its songs and the love they inspire. Gundam can excite me with its robots and the conflicts they attempt to resolve. Aria can fill me with wonder with its quiet miracles. Nana can rip my heart out and make me fall in love with sadness. But I want to feel this way again about anime, the satisfaction of witnessing near perfection sustained and amplified for over so many episodes. I can relate to lelangir who said this show killed anime. But it didn’t really. It killed me. I’ll find it very difficult from this point on to keep this show from being a standard, it’s trained me to make great expectations out of the shows I’ll be watching. This entry was posted in fanboy, Legend of the Galactic Heroes and tagged legend of the galactic heroes. Bookmark the permalink. “Vater! Vater!” was an incredible way to end the series. I felt content to leave Felix and Alex in the end, knowing that they can do it. I still didn’t like Reuental’s final battle, though. It was sort of a cop-out with the Knapfstein/Grillpalzer business, and the only real thing that came good out of it was Job Truniht, hohoho. Jeremiah has nothing on Reuental’s LOYALTY here. Felix and Alex will have extraordinary lives because, after all, in every place and every time the deeds of men remain the same (or whatever the quotation is, I never get it right). I’ve said it before on MAL, but congratulations on finishing the show. Reuental as a study on loyalty will have to be written about. I just have trouble writing about this show and spoiling others. I’ll probably have a good talk with my friend Oskar the Fleet Admiral (I wonder if Riex will let me get away with it on OH! lol, if not – Dr. Chiba can have her way with him and Jeremiah in Superfani). Truniht is another character worth writing about. Jesus Mintz, there are so many characters worth writing about in this damn show (my antipathy for Julian Mintz remains). I do identify with Wolfgang Mittermeyer the most: He’s around my age, married happily, and somehow without a biological child of his own. Furthermore he is loyal to his friends and comrades – but ultimately, what endears him to me is how he plays within himself: he doesn’t have the talent of Reinhard and Oskar and it never bothered him or made him jealous. I too aspire to be like this, the same way I aspire to be called ‘Vater’ someday. The quotation that I also have trouble with is another paradox in the text. To say such a ‘modest’ thing is contrary to the title, which anointed the stories of Yang and Lohengramm (et al) as a ‘legend’. Who gave that statement? Is it the narrator? It’d be interesting if he did contradict himself (provided he also titled the whole account). Hmm, could the narrator be reading from Julian Mintz’s histories? Or, could the narrator be an older Julian? In any case, from the perspective of history relative to the lives of their parents, Alec and Felix may live rather ordinary lives (despite their extraordinary circumstances). Like schneider however, I feel confident that they can be like Reinhard and Sigfried. I have to rewatch Giant Robo first! Excellent show and a great post on it. I’m inevitably redundant, and will admit that my memory is far from perfect, having seen LOGH several months ago, and certain aspects probably flew right over my head to begin with (taking notes would have helped, alas…), but that much I can thankfully recognize. 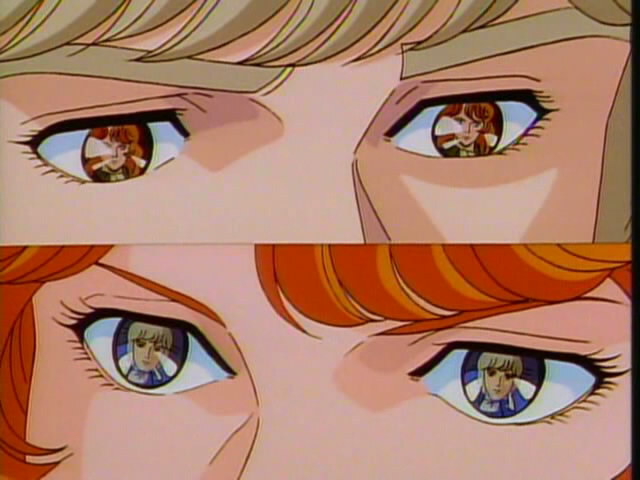 One of the many things I especially liked about Yang and Reinhard’s conflict was how it became incredibly nuanced. Even at the end of the show one cannot say democracy has triumphed over authoritarism, much less vice versa, since both the narrative, the factions and the characters themselves have extensively shown the virtues and flaws of each. The Empire had an enlightened side but it was far from immune to dirty tricks and simple brutality. For its part, the Republic still had a certain moral and idealistic weight even after begin brought down by its own vices and all too familiar false starts. It’s still amazing how relevant such a debate remains, context aside. I had a lot of trouble with Julian, after essentially dismissing him early on, considering the responsibilities he had to assume far too big, but in the end I believe his character arc did grow on me a little. Of course, certain obvious factors helped bring me around, that much I can’t deny, but that wasn’t everything to it. The last season felt slightly more rushed than the rest of the show, to be perfectly honest this was made obvious through the increased use of the narrator’s otherwise quite interesting interventions, but overall the series had practically no significant problems I can think of and managed to properly develop several dozen characters, if not more, seamlessly. I wouldn’t say Legend of Galactic Heroes “killed” anime either, in my case…but it definitely made me realize that almost nothing else out there deserves a 10, though I’m fairly sure few would agree with my particular top picks regardlesss. Not even the author’s other works, as good as they might be, seem to approach LOGH and this is from someone who still enjoys Tytania even if it won’t live up to any grandiose expectations. And just because…yes, Giant Robo is also up there, it singlehandedly made Imagawa one of my favorite directors. Funny how the robots themselves are perhaps one of the show’s more secondary qualities, compared to almost everything else, though certainly not “bad” by any means. Thanks, I’m still buzzed from the LOGH ‘high’. My friend Taleweaver said that a mark of a truly good show (and by good he meant heavy and involving) is how you can’t want to watch anything but lulz afterward. I craved Macross 7, GaoGaiGar Final (which I completed immediately yesterday, and Martian Successor Nadesico (which suddenly betrayed me at episodes 3 and 4). So yes, this show is as emotionally involving as anything I’ve ever watched. The end didn’t make me scream like episode 26, or when 0080 War in the Pocket ended, but the finality of it – knowing that the story proper ends here, was heavier than any feeling I got from a show. In some ways, this was due to the narrators increased interventions: it primed me for the end, it gave weight to the feeling of inevitability. This feeling of inevitability, combined with an ability to surprise from its plot twists, makes for high drama. Like schneider, I found myself unable to write about Giant Robo – I hadn’t seen it that long ago. Despite how brief it is, I found myself overwhelmed with its goodness.